We have been busy sharing our expertise again. 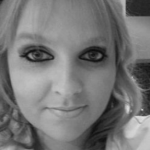 This time its with business magazine Ulster Business. 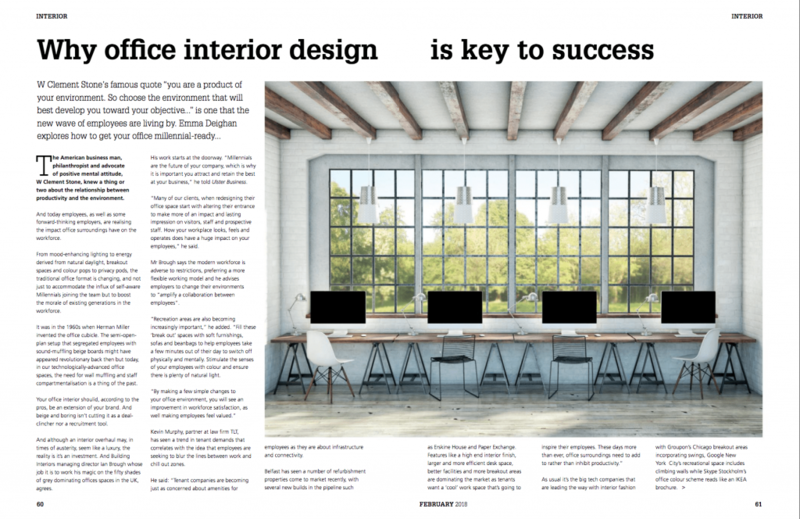 Our MD Ian Brough, contributes on the topic ‘Why office interior design is key to success”. 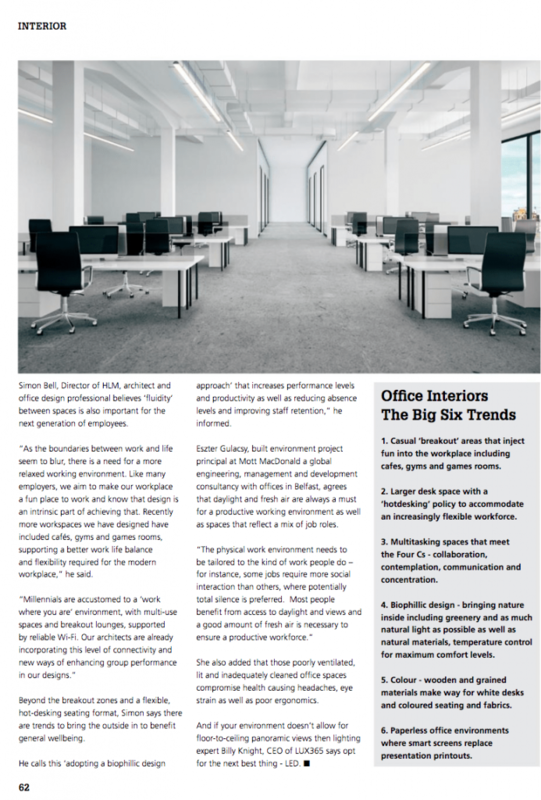 Find out more about office design and office fit out by clicking on the links, alternatively get in contact with the team today.